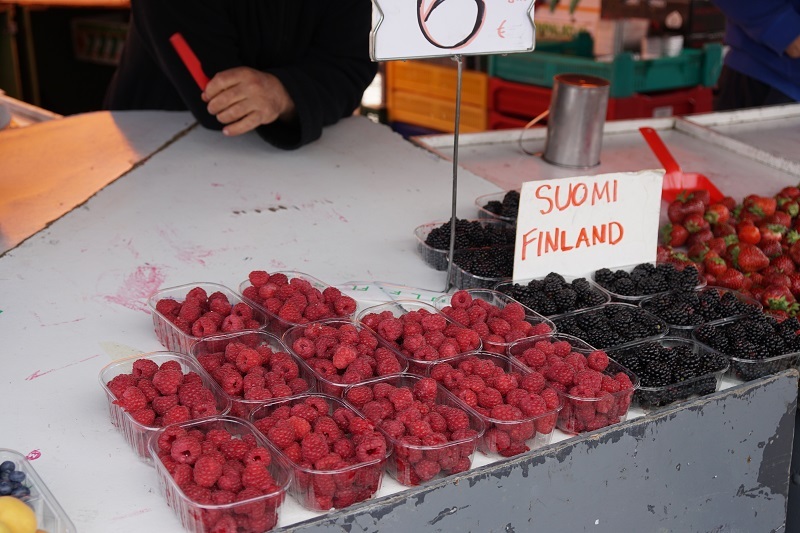 It’s true that Helsinki, and Finland in general, is relatively unknown compared to its Nordic neighbors. Mention Sweden to most people, and Swedish meatballs, Abba and Ikea immediately come to mind. Meanwhile, Norway evokes images of Vikings, Norse mythology and impressive fjords. Denmark is likely to elicit at least a passing reference to Danish fairytale writer Hans Christian Andersen. But Finland doesn’t seem to inspire that type of recognition, nor is Helsinki on the average tourist’s radar. 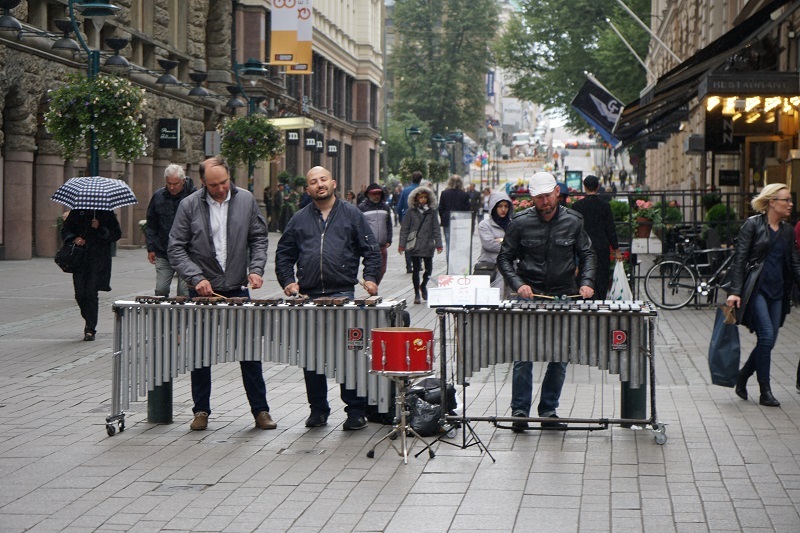 “Helsinki is the quiet capital that people often overlook for the more buzzing neighboring capitals,” says my friend, Nora, a Helsinki resident. I think of how packed the streets of central Stockholm were on my last visit and have to agree. After a smooth flight on Finnair, an Alaska Airlines Global Partner, I’m ready to explore this hidden gem. Luckily, Helsinki doesn’t disappoint. “Helsinki has a lot to offer, whether visitors are looking for culinary treats, cultural infusion, or merely strolling in the surrounding greenspaces between flights or over a long weekend,” Nora continues. My explorations confirm the “culinary treats” part. I begin my short visit at Juuri, the restaurant where I spend a rainy evening in the company of Jenni and Kirsi, the two Finnair employees who organized my trip. They tell me they’ve selected this restaurant because it’s one of the best in the city, and also because it represents a growing foodie scene. At Juuri, taste and quality are at the center of everything, and traditional Finnish dishes, like the Baltic herring, are served up with modern interpretations. I look out the window at the dark skies and heavy rain as she and Jenni both laugh. This is something that I notice as I walk around the city center. 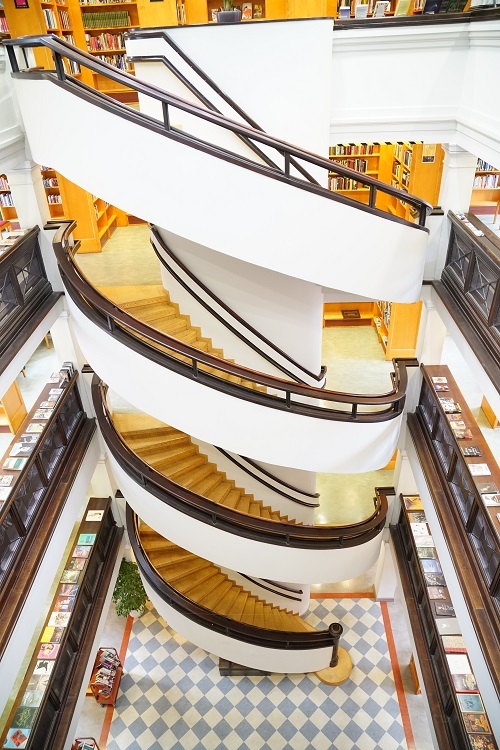 The Design District – spanning several downtown neighborhoods including Punavuori, Kaartinkaupunki, Kruununhaka, Kamppi and Ullanlinna – comprises more than 200 museums, galleries, boutiques and cafes. As it turns out, Helsinki has long been recognized as a city of design, and this is evident in the majority of the District’s architecture. 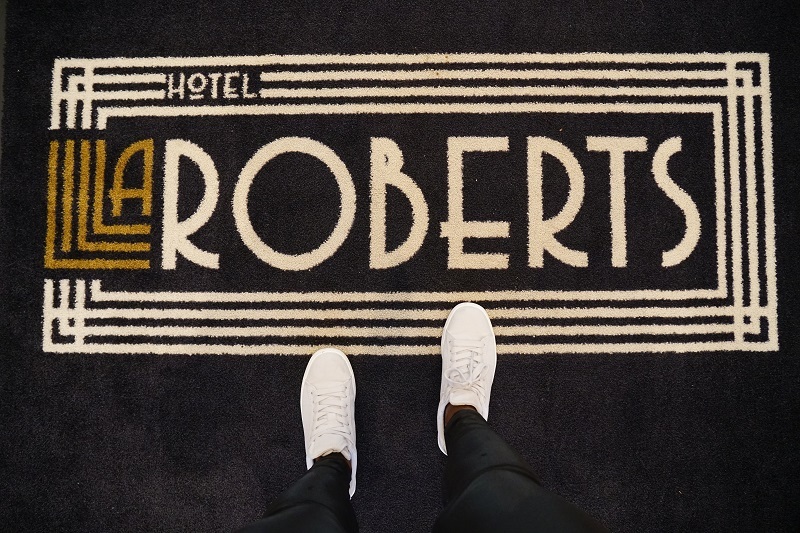 My stylish hotel, the Lilla Roberts, oozes sleek elegance and Art Nouveau cool. 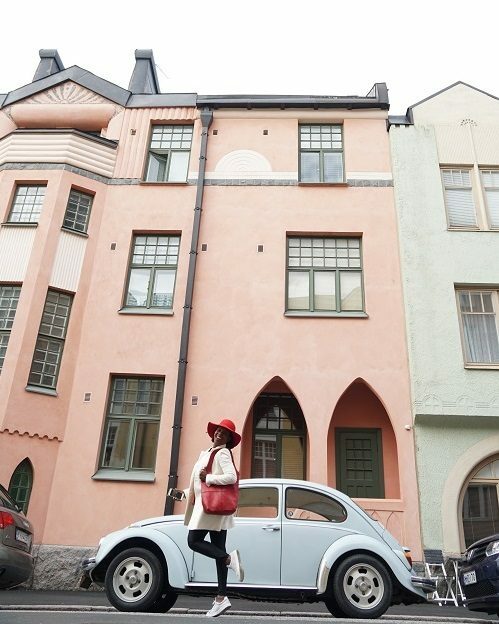 Huvilakatu, said to be Helsinki’s most beautiful street, is a haven for Instagrammers wanting to capture its stately and colorful buildings. For those who are more into living culture, Market Square is the city’s most famous open-air market. Vendors sell traditional food and crafts, though in recent years there have been more international offerings. I notice at least two stalls selling Asian cuisine. This is a big admission from a former Londoner. Could Helsinki one day join the hallowed ranks of world-class cities like London, New York and Tokyo? And would Finland ever gain as much international recognition as its Nordic neighbors? I nod silently; by all accounts it seems Finland, and Helsinki, has come into their own. With this sort of glowing endorsement, I’m already mentally planning my third visit. I’m leaving Helsinki with too many stones left unturned – 36 hours just aren’t enough to do the city justice. Based on what I’ve experienced and everyone I’ve spoken with, Helsinki is a hidden treasure. Very few are in on the secret, but I’m not sure I want to want this to change just yet. Planning a trip abroad? Learn how you can earn and use Alaska Mileage Plan miles flying Finnair to 100+ destinations in Europe via Helsinki.